Lakshay Blackmail Ragini! Swaragini 12th August 2016 Episode Written Updates :- The latest crux of the TV series Swaragini to showcase a huge melodrama in which Swara will be seen slits her wrist to expose Daadi! On the other hand, it is also revealed that it is no one else Lakshay who is blackmailing Ragini! Meanwhile, Lakshya will be also seen doing plot against Ragini. To gain massive popularity the makers decided to bring high-voltage melodrama in the show in which Sanskar will be seen upset on Swara as she cut her wrist only to expose Dadi before thinking about her family. So now Swara will be a move to the same hospital where Sharmishta (Parineeta Borthakur) apparently had a miscarriage and she also had been admitted there. Once, Swara is admitted there, she will find out the nurse was actually paid to dispose of Shomi’s baby. Swara will shock to know that this has been done by Daadi (Alka Kaushal) and she also decided to find her infant brother. Swara and Ragini (Tejaswi Prakash Wayagankar) will confront Daadi with the truth and Dadi will be seen as guilty. Swara will be furious to see Dadi. It will be interesting to see whether Sumi, Shekhar, Swara and Ragini will be able to forgive Dadi along with Dada Jee as they are now looking to have the infant anyway. 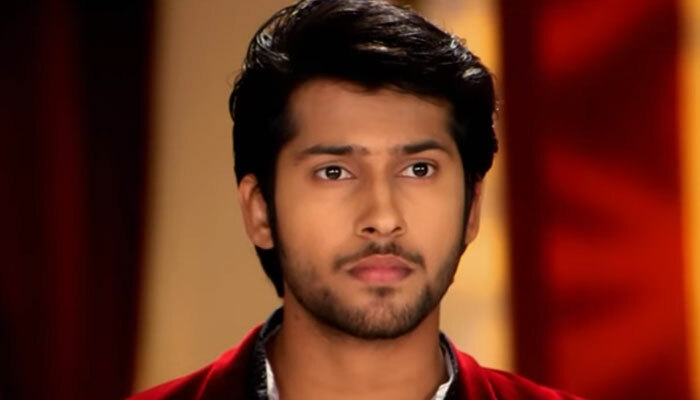 On the other hand, Lakshya (Namish Taneja) will be shown blackmailing Ragini. Ragini will be also slapped Swara as Swara intervene in her life. 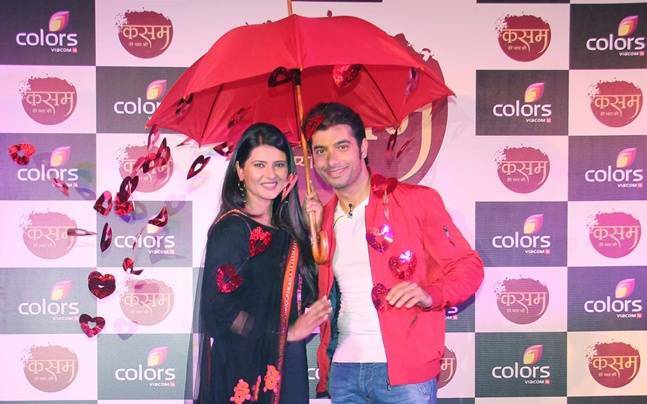 In the coming episode of the show, it will be revealed that why Lakshay turns evil to blackmail Ragini. As Lakshay already accepted Ragini and they are very much happy wedded couple so why Lakshay doing this to Ragini, Ragini is already right now scared with Sulekha as she is busy searching Pareenita. By mistake, Ragini pushes Pareenita in the river since then Pareenita is missing so Ragini is already scared. Now it will be interesting to see how she will be deal with the Lakshay’s track. Find out in the tonight episode of the TV soap Swaragini!